Steve and Lilly Winwood join Chris and the gang in the studio to get the weekend off to a musical start with a performance of Steve’s 1986 single, Higher Love. 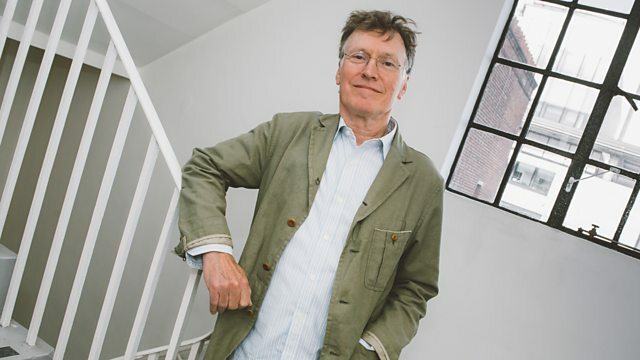 What is Steve Winwood's favourite ever track? Keep On Running, Higher Love or...? Alice Cooper reveals the twist in his UK tour and why he's working with Johnny Depp!